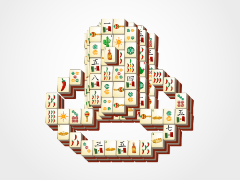 What's that tickle on your upper lip? 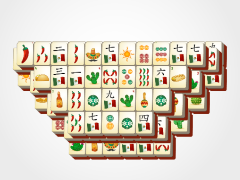 Oh, it's just the strong desire to play the fun and exciting mahjong solitaire game, Moustache Mahjong! 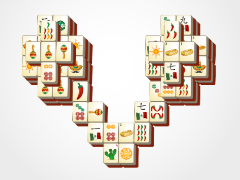 This smaller mahjong layout is perfect for beginners or those just looking to get in a quick game. 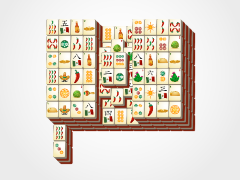 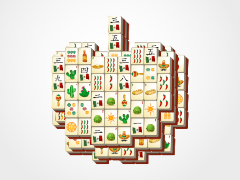 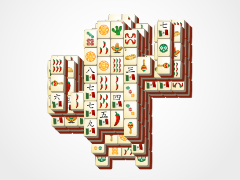 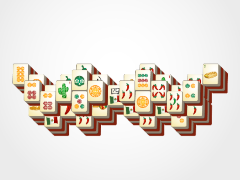 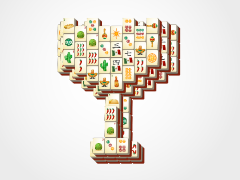 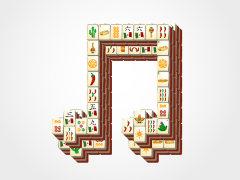 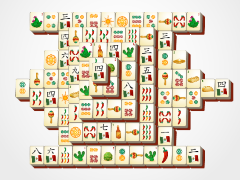 The fun song and beautifully designed Cinco de Mayo mahjong tiles are just the thing to keep you coming back for more each day and telling your friends all about this awesomely hilarious mahjong game! 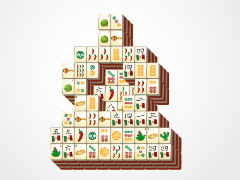 Share us on Facebook or like our page to get exclusive access to all our seasonal mahjong varieties!